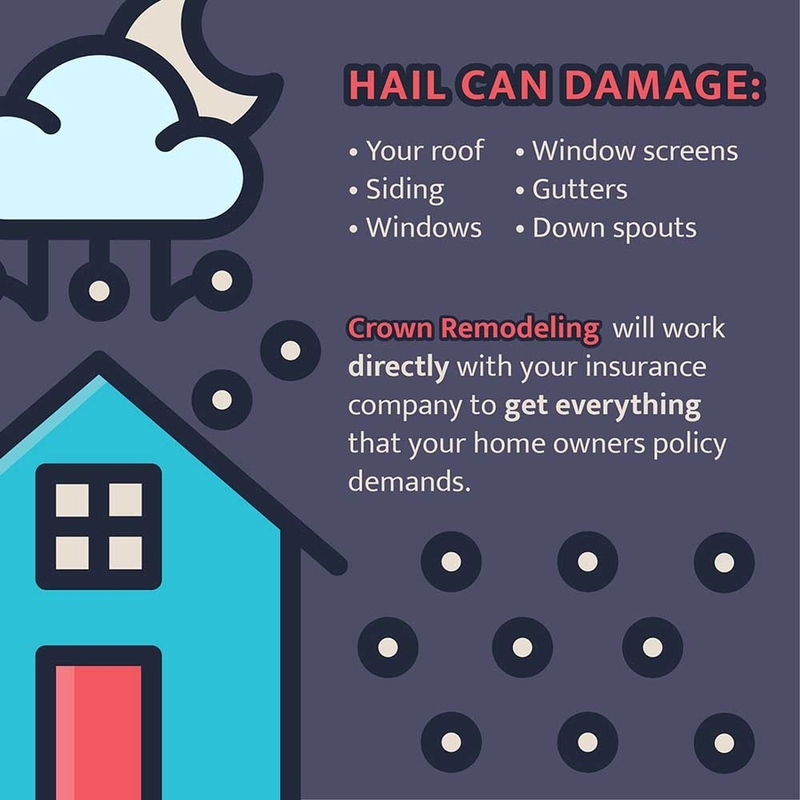 From hail to wind and other storm damage, Baltimore roofing company Crown Remodeling releases information that every homeowner and business owner should know. BALTIMORE, MD, February 24, 2018 /24-7PressRelease/ — In advance of some of the most serious storms of the season, Baltimore roofing company Crown Remodeling has released new information homeowners should know about possible damage to their roof, siding, windows, and doors. With damaging winds, rains, snow, sleet, and hail possible as we move through the rest of winter and into spring, many people do not stop to consider what is happening to their home as they wait out the storm in relative comfort, safe thanks to storm damage repair services. The ping pong ball or golf ball sized hail that is a frequent accompaniment of winter and spring storms can damage a home’s roof, gutters, downspouts, siding, windows, window screens, and doors. Unfortunately, damage to the roof, in particular, is often not discovered until spring rains cause roof leaks and water damage inside of a home or building. That is why spring is one of the busiest times for Baltimore roofers as homeowners discover roof damage and scramble to make repairs. In advance of more storms, Crown Remodeling urges homeowners to review their insurance policies and storm coverages and allow their policies to work for them. 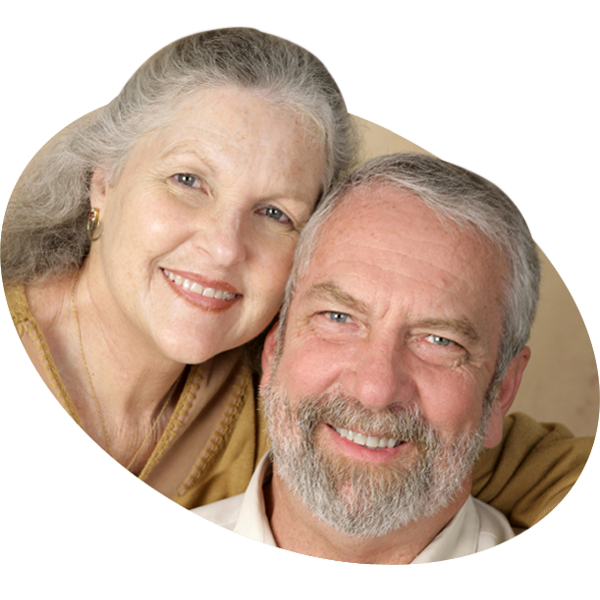 Crown Remodeling has been meeting the Baltimore roofing needs of clients for more than 20 years. Family-owned and locally run, Crown Remodeling’s commitment to integrity and customer satisfaction is proven by its A+ Better Business Bureau rating and consistent five-star ratings. Regardless of the type of storm damage or remodeling needs, Crown Remodeling uses their own in-house HAAG Certified Inspector and claims specialist, to help homeowners file insurance claims and receive the storm repairs they need without the hassle of multiple phone calls and claims adjusters. They also stand behind their work with lifetime labor guarantees for many of their exterior repairs. For more information on how Crown Remodeling can help you repair your home after storm damage or to find out more about the best roofing repair in Baltimore, call today for a free estimate or visit www.crownremodelingllc.com.